As a service provider, SEO Shark will definitely do anything to make sure that clients are happy and content. Thus, tell us what you want specifically, and we will surely act on it. 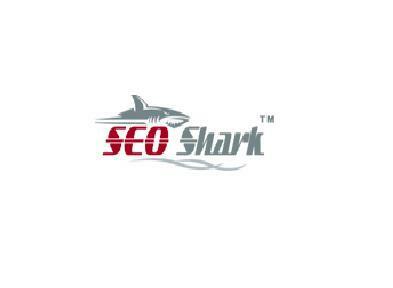 If your business is situated in Sydney, then SEO Shark will be easily accessible for you. Set up an appointment with us, and try the different services that we give. If you don’t, other businesses will enjoy those services, and you’ll be left behind.